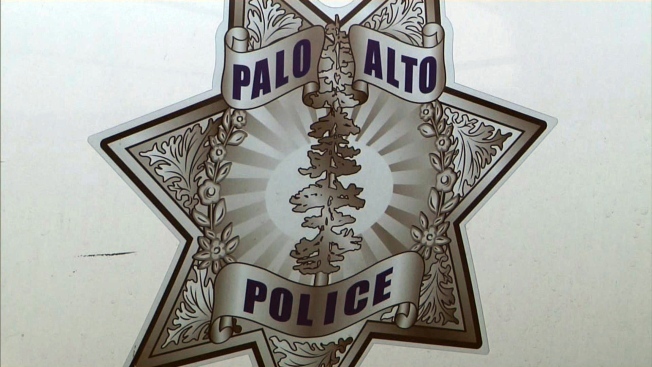 A pair of Palo Alto police officers who fatally shot a mentally ill man armed with a knife on Christmas Day last year did so lawfully, the Santa Clara County District Attorney's Office has determined. The officers responded to a 911 call made by William Raff, 31, reporting a resident of La Selva House on Forest Avenue was threatening to hurt people, according to the DA's report released Tuesday. When police arrived, they encountered Raff carrying a knife and ordered him to drop the weapon. Instead of complying, Raff charged at one of them. One of the officers shot him with a Taser, and the other two – Nicolas Enberg and Zachary Wicht - fired their weapons, the report said. By law, officers are allowed to use deadly force when they or others are faced with imminent danger. The DA's office also released graphic video footage of the incident along with a disclaimer about viewer discretion, adding that it aims to balance the values of privacy and transparency. As part of the investigation, it was revealed that Raff, who had been diagnosed with a serious mental illness, had tried to commit suicide at least twice before, once by stabbing himself with a knife.